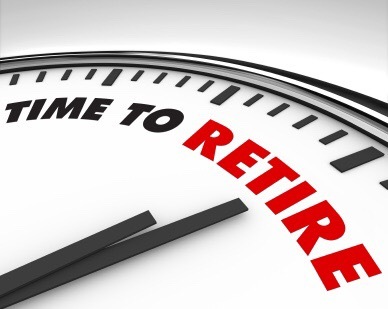 No…..I’m not retiring, yet. 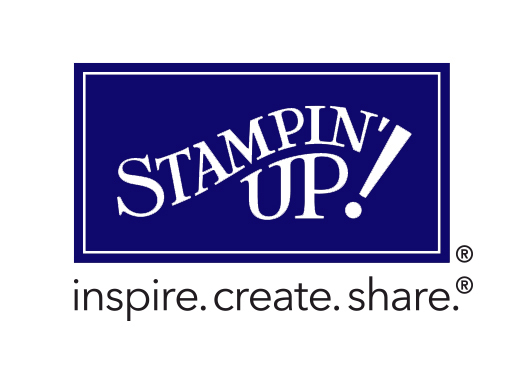 But, I have Stampin’ Up! Products that ARE retiring at the end of this month. I know I will miss these sets but, it allows Stampin’ Up! To bring in new and exciting products. More about that later. At Thursday’s retirement sale you will get a chance to shop my BOGO sale, check out the new catalog, and do a make and take from the new products. The fun starts at 7:00! Hope to see you there!